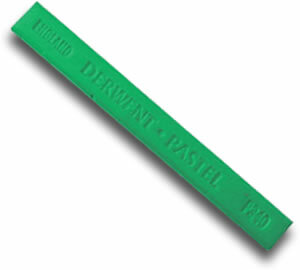 Not quite as firm as traditional hard pastels, Derwent Pastel Blocks are semi-hard and give a smooth and silky finish. The square shape allows you to put down broad sweeps of colour or use the edge for more detailed work. A colourless blending white enables you to blend all the colours without altering their density or shade.